Mr. Akers has served as president of Bayer's hematology/cardiology business, where he oversaw the core of Bayer's specialty pharmaceuticals development, with significant products in hematology and specialty cardiology. 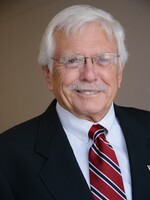 Mr. Akers also served as president and CEO of Bayer Business and Corporate Services and held numerous other financial and executive positions during his 37-year career with the company. 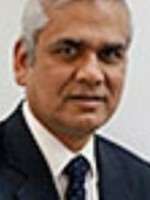 He has served on the boards of Haemacure Corp., POINT Biomedical Corp. and Schein Pharmaceuticals. 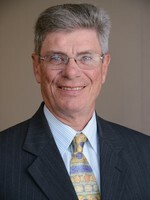 Dr. MacFarlane has been a Director of Titan Pharmaceuticals since May 2002. 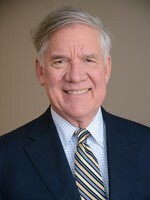 Dr. MacFarlane served as Vice President and Responsible Head of Regulatory Affairs of Genentech, Inc. from 1989 until his retirement in August 1999. 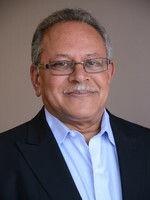 Prior to joining Genentech, Inc., he served in various positions with Glaxo, Inc., last as Vice President of Regulatory Affairs. 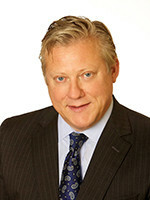 Mr. McNab, an entrepreneur experienced in building and growing companies, is co-founder and chairman of Curis, a publicly traded oncology company that partnered with Roche to develop and commercialize a first-in-class hedgehog inhibitor for the treatment of advanced basal cell carcinoma. 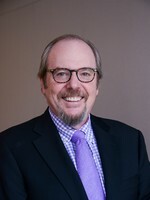 Mr. McNab serves as CEO and chairman of Palmetto Pharmaceuticals, executive chairman of FirstString Research Inc., and chairman of JT Pharmaceuticals. Previously Mr. McNab was founder of Vidus Ocular, a glaucoma device company that was sold to OPKO Health, and co-founder of Sontra Medical, which developed a medical low frequency ultrasound device from Massachusetts Institute of Technology that was sold to Echo Therapeutics.